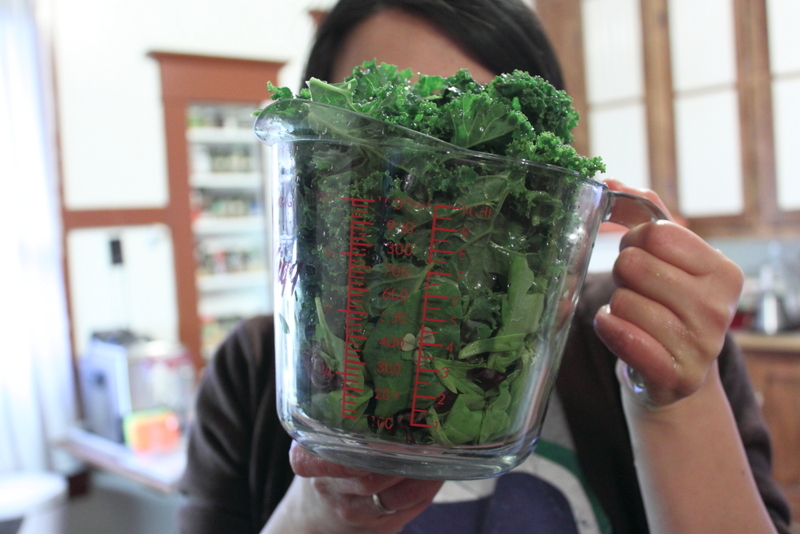 I was working with a lady who always had a mason jar full of green smoothie with her meal. During our conversations I learned that she ate mostly raw and organic foods. 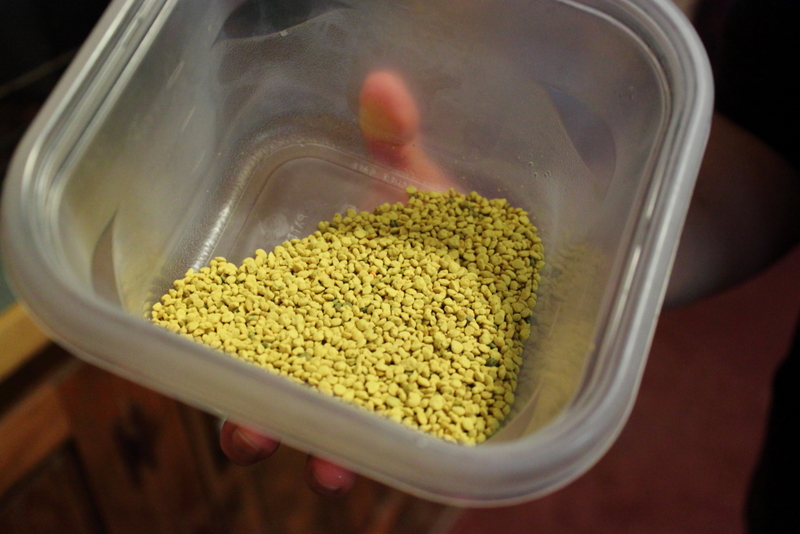 She wanted to change her diet after she learned about the Gerson miracle. (http://www.youtube.com/watch?v=xxr-TPylQGw) Basically it is a study on how diet can cure cancer. I thought hmm I guess it would be good to start eating more raw food and get the benefits from them. Many years ago my younger sister introduced us to the Wild Rose Cleanse (will post more in another post). After going on the Wild Rose Cleanse I found my eczema cleared up. I suffered from eczema since a very young age and have used creams but never could cure it. I read on the internet that eczema can be the caused because there is a build up of toxins in your liver and your body cannot get rid of the toxins. The only way the toxins can leave is through your skin. After doing the Wild Rose Cleanse I watched my diet closely and noticed that refined sugar and processed foods made my eczema flare up. I believe diet plays a huge role in your health. There are many factors in food and the environment that contribute to our overall health and there are many toxins found in the food we eat today. The Gerson Therapy is similar to the Wild Rose Cleanse as it tries to rid the body of toxins. Since we are constantly adding toxins to our body I wanted to try a way to help my body clean these toxins. Green smoothies are a good way to detox your body. (I’m not a nutritionist and I learn about most information from the internet. The internet is a great source of information!) Green veggies help to balance the pH in your body to prevent cancer and can help control candida yeast. You can add more fiber to your diet by adding ground flax. Blending the fruits and vegetables make it easier for your body to absorb nutrients and since the veggies are raw, you don’t kill the nutrient in them. There are many things you can add to your smoothies. You can add probiotics to your smoothies with yogurt and kombucha. You can add Omega 3 with flax and chia seeds. 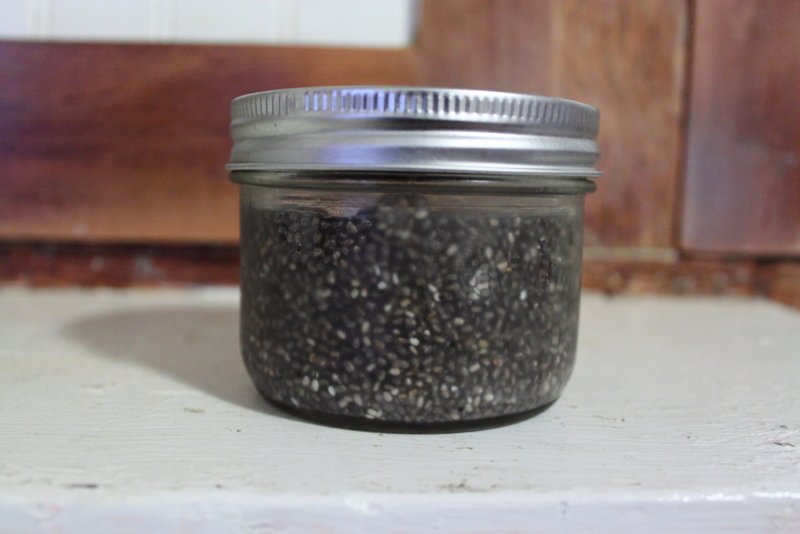 Chia seed are also a good source of calcium! 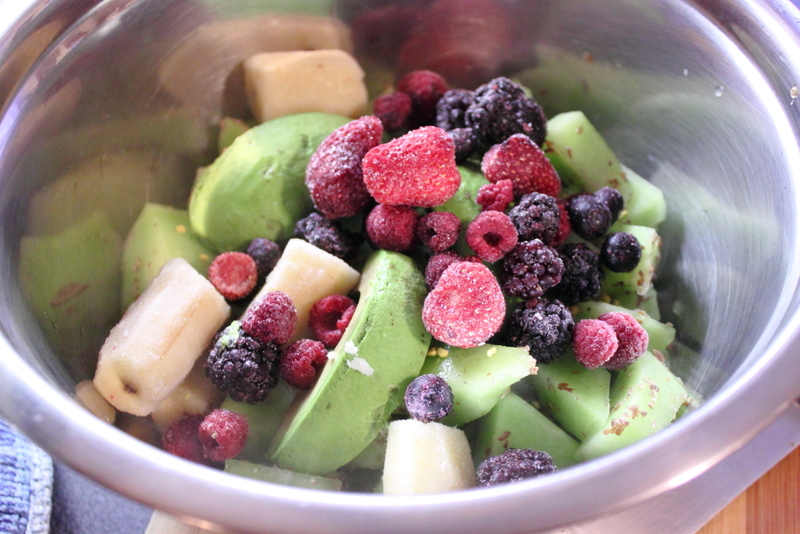 I have been having green smoothies with my meals for about 2 weeks now and feel wonderful. I hope I will see changes with my eczema! 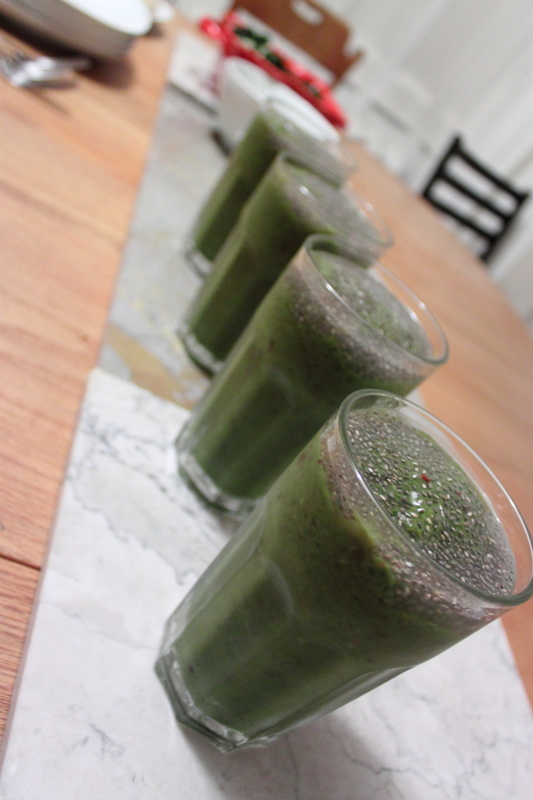 Here is my basic smoothie recipe that I modify daily.